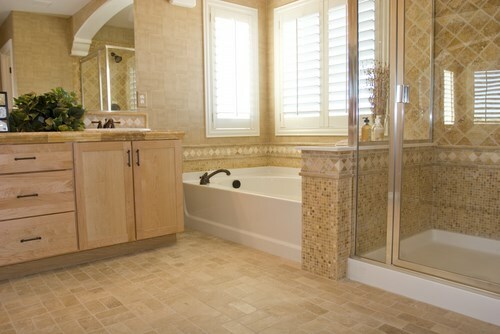 We’re not like other Denver bathroom remodeling companies—and we like it that way. Bath Planet of Denver was started because we knew there had to be a better way to offer affordable, quality bathroom renovations. It turns out that we were right. 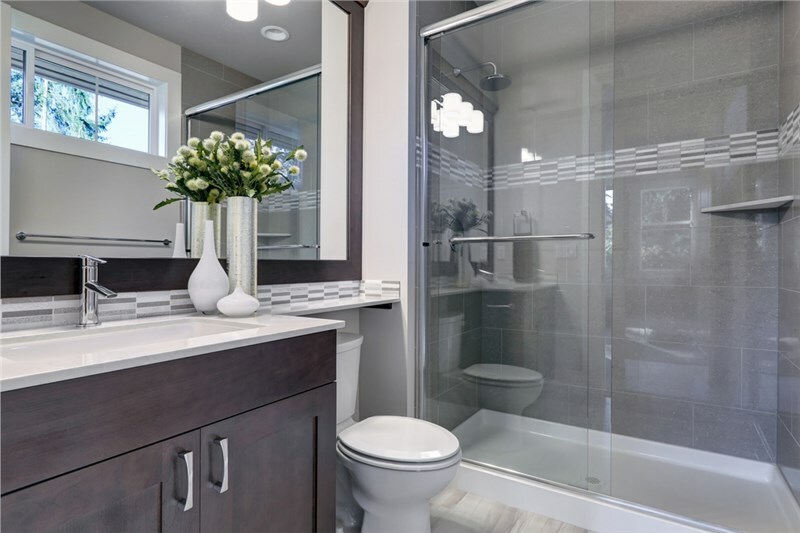 When searching for bathroom remodeling companies, Denver homeowners used to have two basic choices: The low bidder who cut corners any way they could or the professionals who charged a king’s ransom for a renovation. Then we came along and changed the game! Here are just a few of the ways that we offer a superior experience and a flawless final result. Not every family has the same needs. That’s why we discuss what is most important to you in your new bathroom and then develop a plan that makes the very best use of your space. Instead of looking for ways to save a dime, we’re always looking for ways to improve our products. Of course we need to make money, but we never sacrifice the customer experience to do so. Each of our products is custom fabricated to be a perfect fit in your space. This ensures easier installation and no leaks down the road. Who wants to be without their bathroom for several days while a messy renovation is going on? Not our customers! Our innovative process allows us to complete the project in as little as a single day. Does someone in your home have limited mobility? Our walk-in tubs and roll-in showers provide a safer, more convenient bathing experience. Our industry-leading warranties give you the peace of mind of knowing that if you ever have an issue, we’ll take care of it. The warranty never expires as long as you own your home. 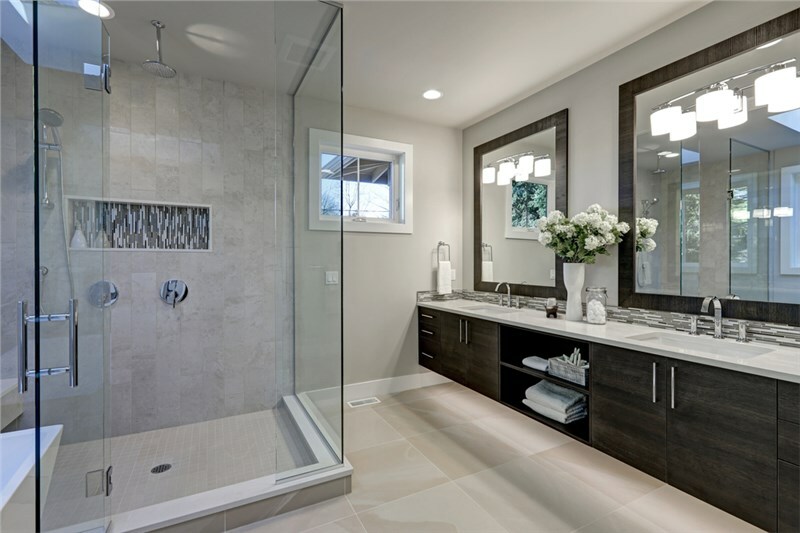 The more you learn about us, the easier it to understand why we’re the bathroom remodeling company Denver homeowners trust! 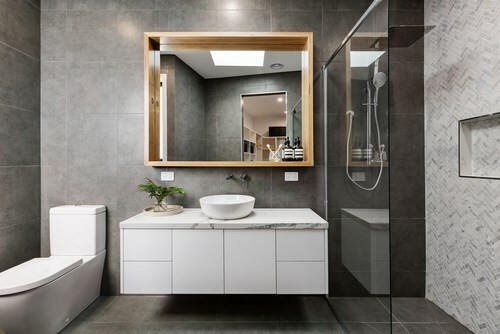 If you’ve been putting off a much-needed bathroom renovation then contact us today. 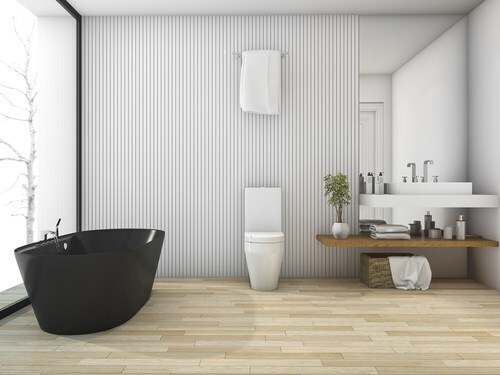 Learn how easy and surprisingly affordable it is to transform your so-so bathroom into a spectacular space. Give Bath Planet of Denver a call, or fill out our simple online form to request a free, no-obligation estimate.